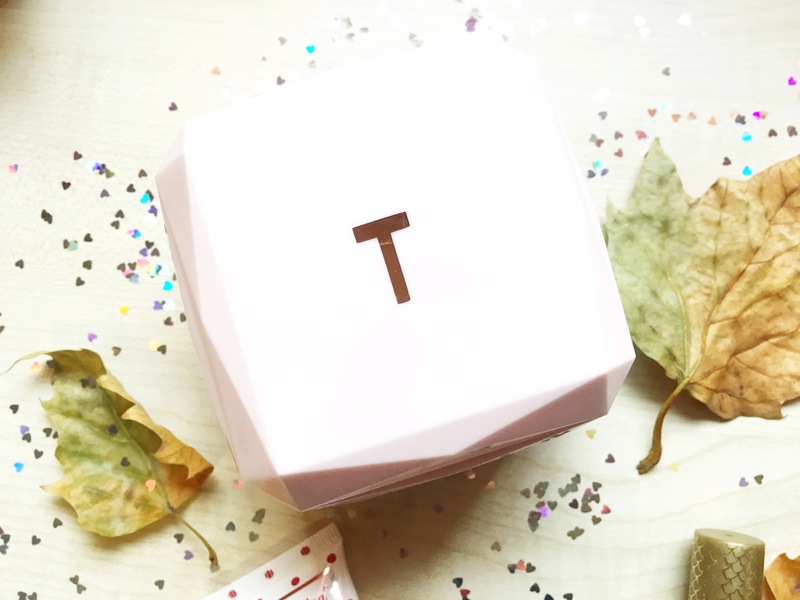 It’s nearly November which means we are so close to Christmas approaching and I am so excited about this! 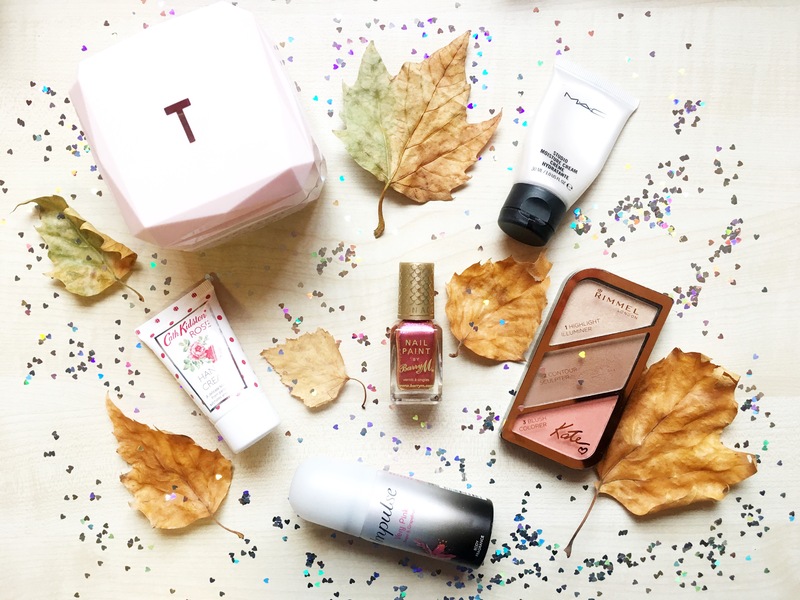 It also means another favourites post has came around once again, so here is the low down to what I loved during October from nail varnish to body creams. My go to body spray and scent this month has certainly been this wondrous body spray. It’s like heaven in a can and the grapefruit and rose scent is so musky and feminine. I love it! I have already ran out of it due to it being a mini version so I will be heading to my local drugstore to purchase the full size. You probably won’t have seen anything else on my nails other than this nail varnish this month. It’s such a gorgeous colour which looks so different every time your move your hands, in some lights it’s pink, others red, others orange. I have never known a nail varnish last so long, as it takes a good few days before this even starts to chip. 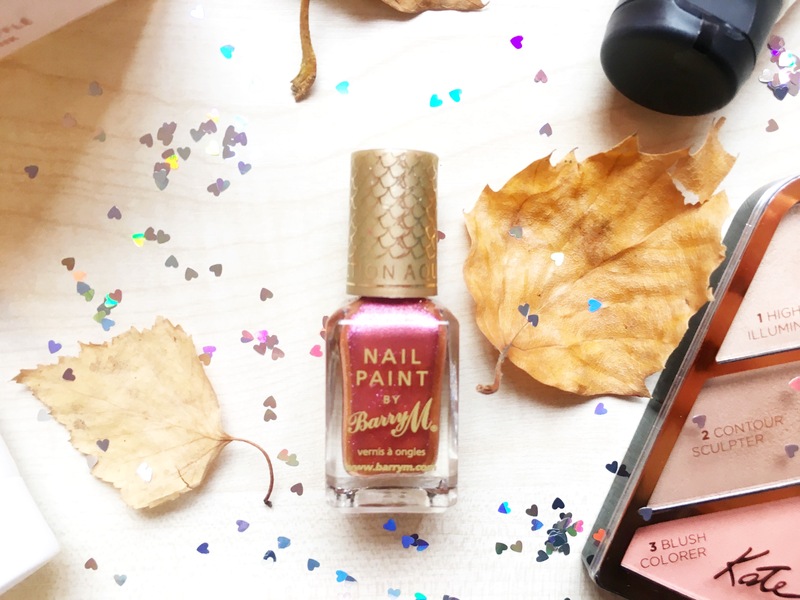 It’s the perfect summer shade, which is clear I am still sad that Summer is well and truly over. 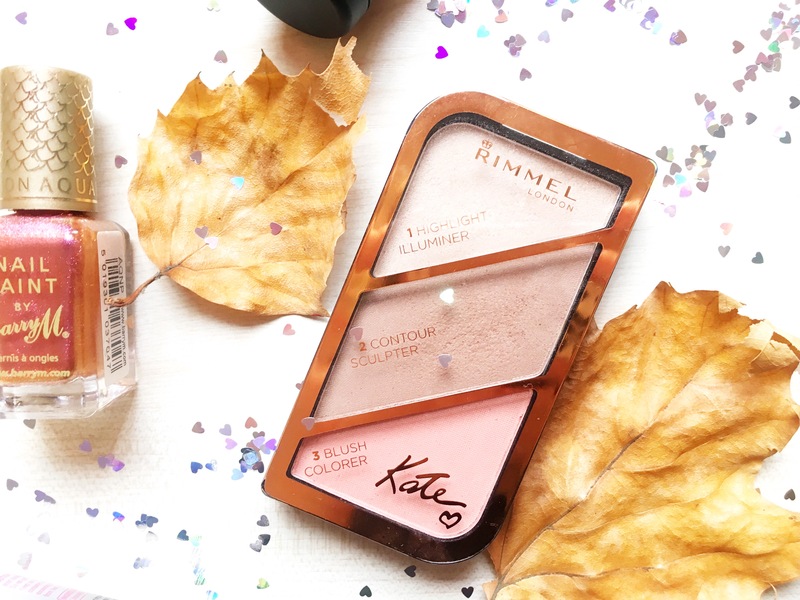 As you may have seen in one of my most recent posts, I received this complimentary from Influenster and Rimmel this month. I have been wearing and loving the contour shade ever since. It’s not a dirty brown that leaves a line or streak on your face, but matches my skin tone so well and creates the perfect definition on your cheekbones. I also really like the highlighter shade for a subtle glow on the cheekbones on days when I don’t want anything to blinding. 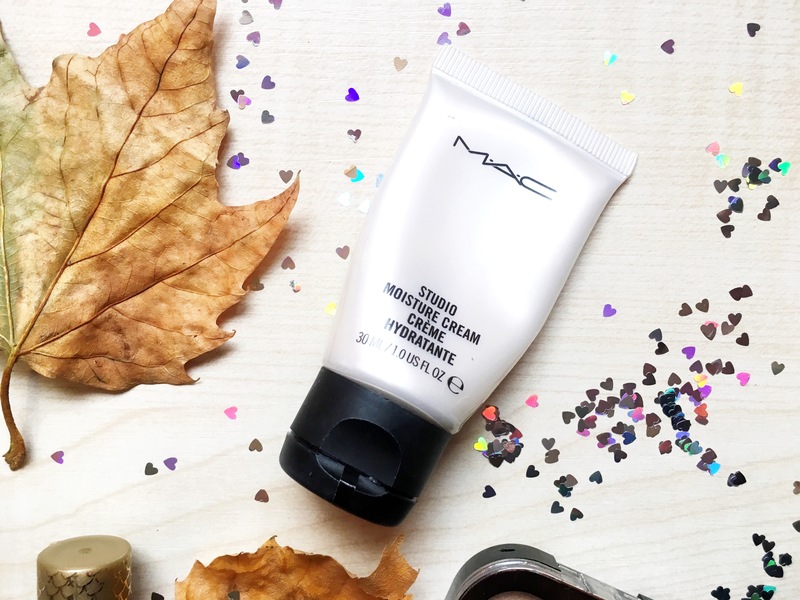 This MAC facial cream is the perfect base for your makeup and also your skins saviour. I have been using this every single day before applying my makeup and it creates a dewy and glowing base, yet also keeps my skin moisturised. I love the smell of this product, it probably wouldn’t be everyone’s cup of tea but I don’t know what it is but I really like it. It contains subtle specks of glitter, so if you aren’t a fan of this then you probably wouldn’t enjoy this product. I love Ted Bakers body products, as they always smell dreamy and work wonders and this soufflé is no exception. I have been using this on my legs and arms after every shower or after I have shaved my legs to combat any dry and dead skin. It leaves my body feeling hydrated and silky soft, yet also smelling great. I am sure I will still be wearing this all throughout winter. 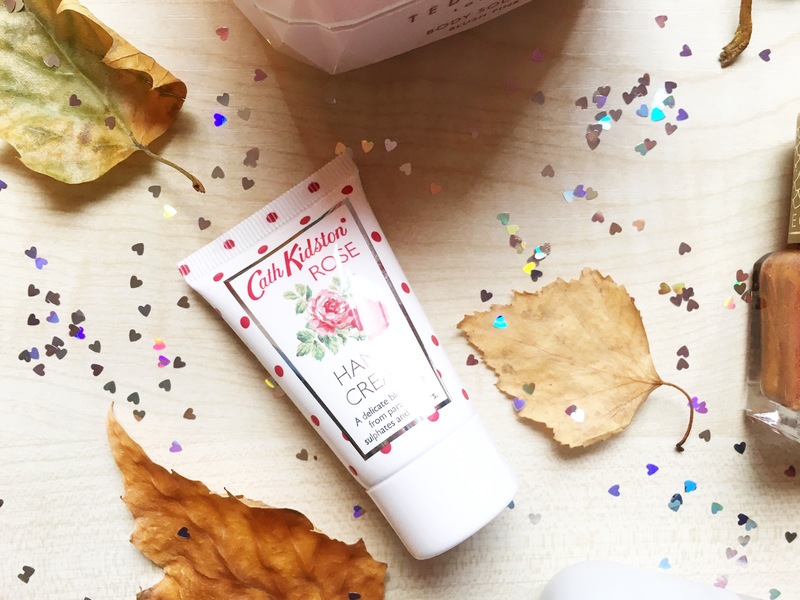 I love rose scents, which is probably due to rose being my middle name and is the reason as to why I have been reaching for this hand cream. It has saved my dry hands from cracking as the weather has changed and became colder, yet also left them smelling good. This hand cream doesn’t feel really greasy which I love, as I hate that about other hand creams I have tried. 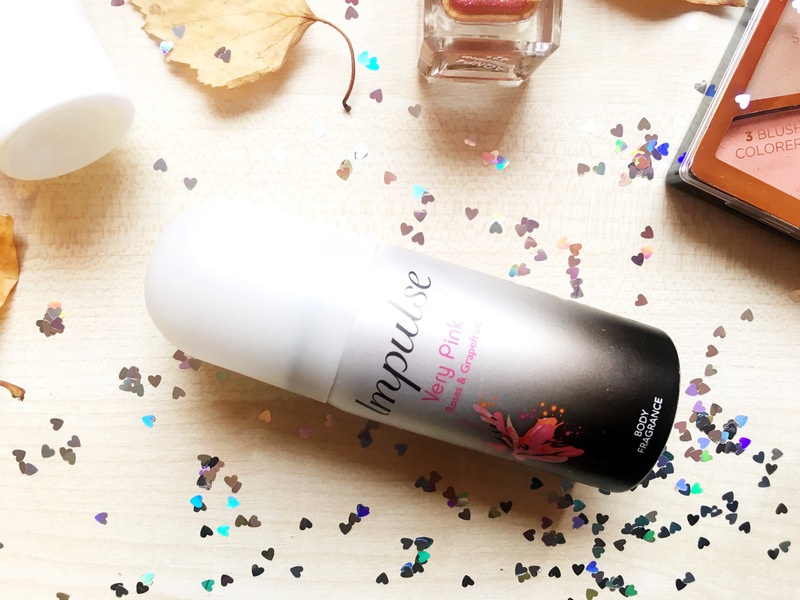 It’s ideal to pop in your handbag and take with you on the go. It’s clear I have been smelling like a scent shop this month due to the array of scented products I have been loving! I’ve been eyeing the sculpting trio and now I know that I’m definitely getting it! You totally should, it’s so good! !